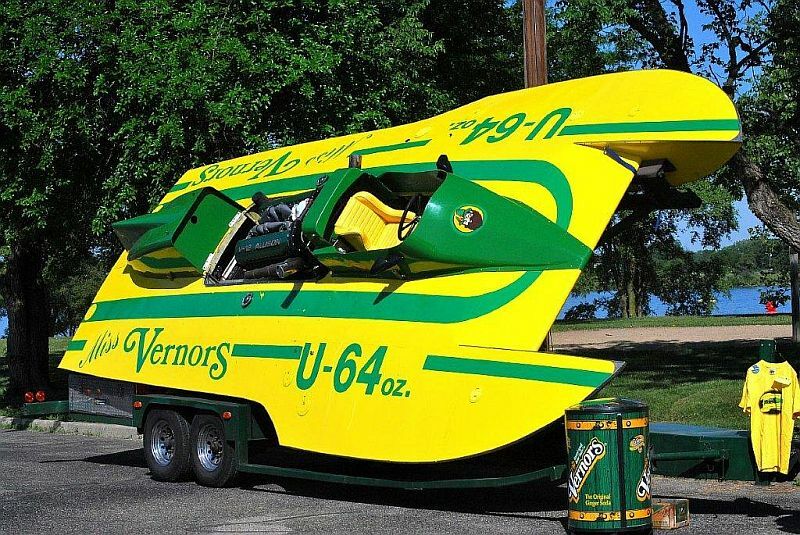 "Miss Vernors" vintage hydroplane for sale. $55,000. 2850 hp! 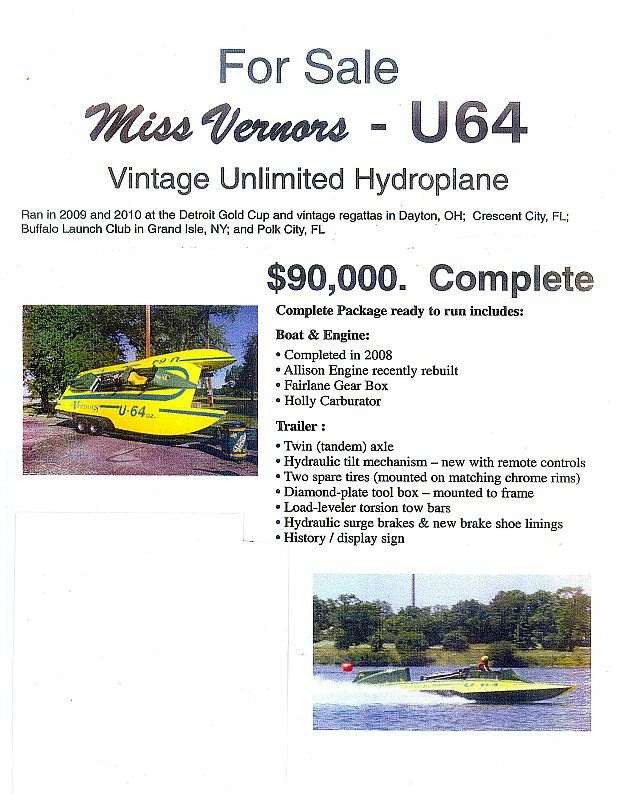 Miss Vernors u64 is for sale. Last raced by Fred Alter. 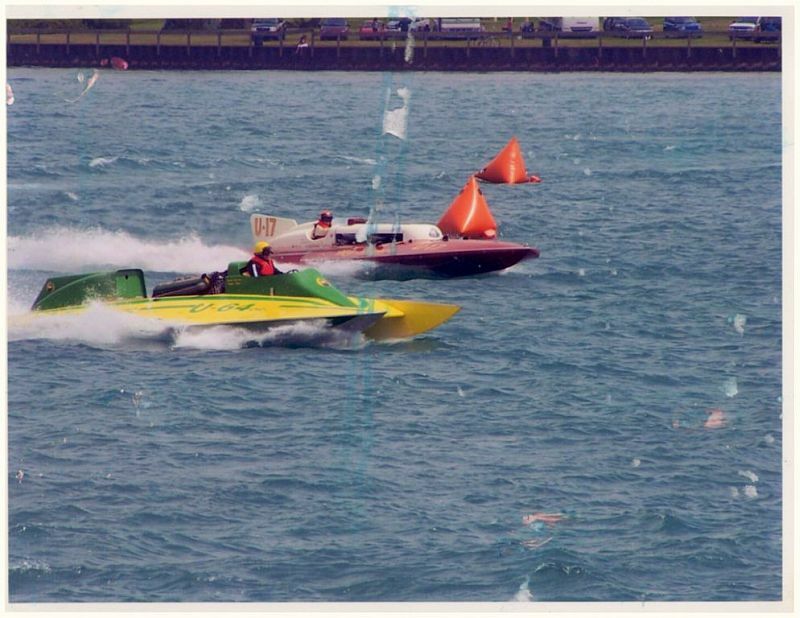 The boat ran in 2009 nd 2010 at the Detroit Gold Cup, as well as regattas in Dayton Ohio, Crescent City, Florida, the Buffalo Launch Club New York, and Polk City Florida. 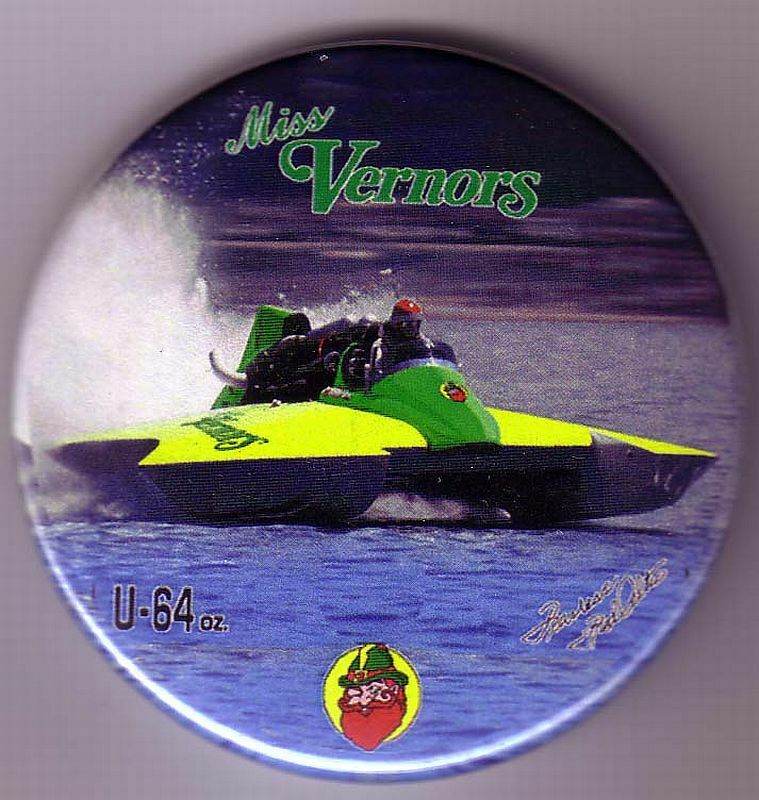 Miss Vernors comes complete with a hydraulic trailer, sling suit, helmet, extra plugs and Parts. The Allison V1710 engine features an overhead cam, 4 valve split crank,taken from a Wacky P38 Spitfire.. 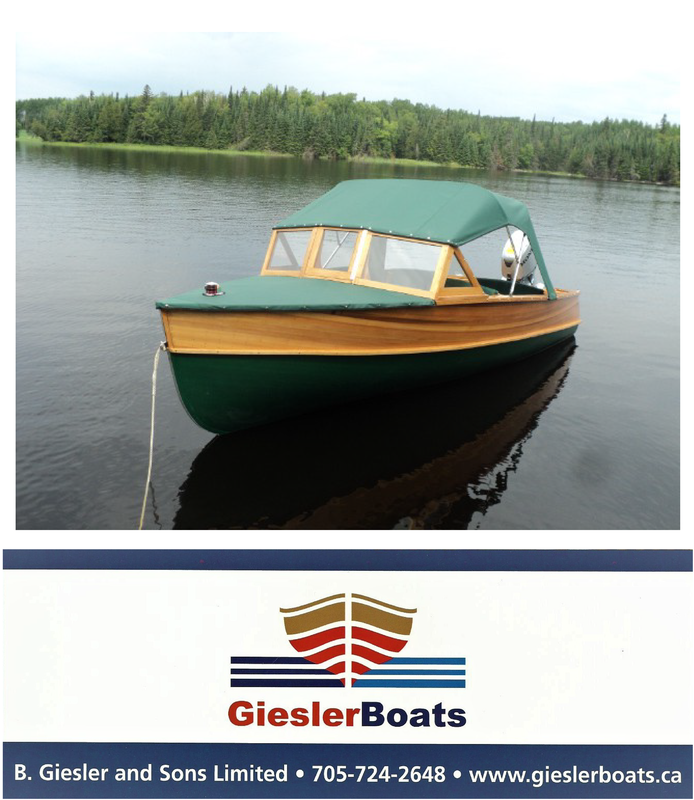 The engine is in good condition, offering 2850 h.p.